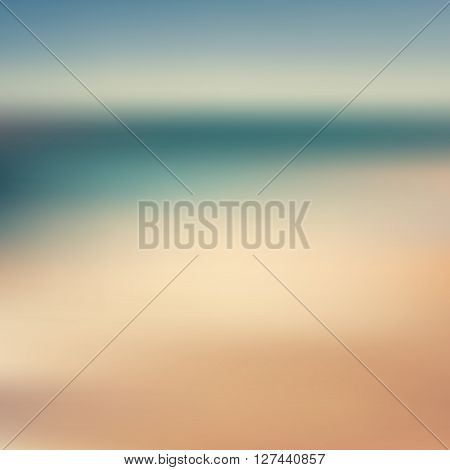 Summer beach abstract background and tropical sea summer background with bright sunlight. Summer background. Nature summer background. Abstract summer background. Hot summer background.